As I walked past this foal, I could tell that something wasn’t right. Once I got my hands on her, she quickly started to relax. No horse wakes up one day and decides they’re going to be angry. There’s always a reason. 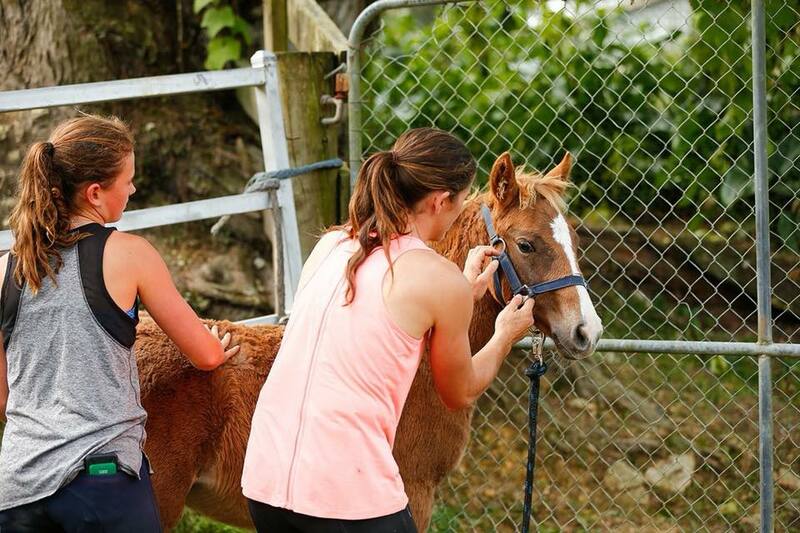 In May this year, a foal we had rescued from the 2018 Kaimanawa muster caught my attention. I noticed how she interacted with other horses, how she carried herself, and how angry she got when humans approached her. I wanted to help. As I walked past her, I could tell she was rotated through the atlas by the way she lifted and turned her head. The atlas sits at the base of the skull to meet the spine. The flexibility of a horse’s neck is dependent on the rotation of the atlas - it’s the most freely moving segment in the spine of a horse. This baby was very sore – she was stuck in her C6 and C7 vertebrae, located at the base of the neck near the thoracic spine, and the ligaments in her poll were tight and jammed. This, on top of a rotated atlas, was causing what could only have been a terrible headache. Problems such as these are very common. Horses can injure themselves by pulling back or throwing their head under the rail, rolling the wrong way or getting kicked in the paddock. For wild horses, as was the case with this foal, horses that are piled into stock trucks can fall when the driver slams on the breaks, or the horses are packed tightly in awkward positions. There are so many opportunities for a horse to get hurt. I believe that 90% of horses are sore in some way. 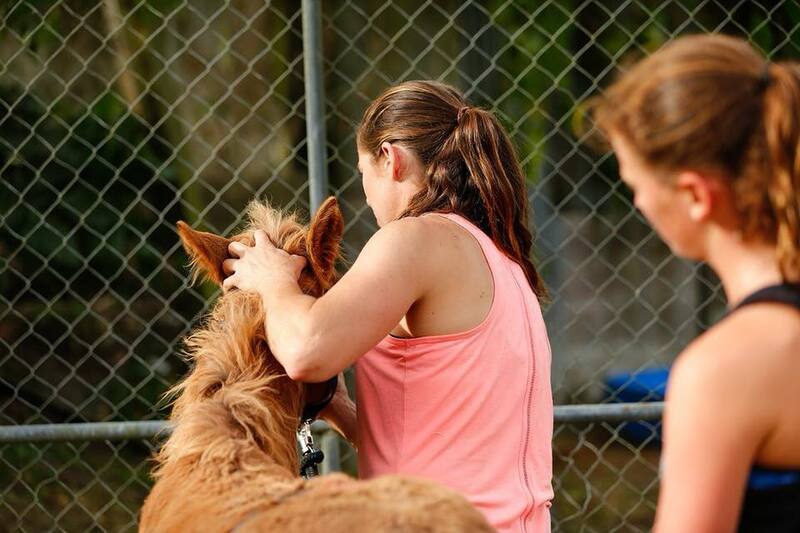 It’s a lot easier to do therapy on a younger horse because they don’t have the same muscle structure to support their system, as is the case with older horses, so it’s easier to get to the core of the problem. If you leave an injury too long, the horse will have ongoing issues for the rest its life, and establishes bad habits that are hard to break further down the track. I wanted to fix this little foal and set her up for success. Once I got my hands on her, she realized I was giving her relief and started to relax. I worked on straightening her out and softening her muscles over three separate sessions. When I started, her ears were back and she rushed at me when I approached. By the end of our sessions, her ears were forward, she was relaxed and happy and gave me lots of head shaking and licking of the lips. This gorgeous horse now lives with an incredible family, including a five and a seven year old who happily play with her. She has a whole new outlook on life. She is set up for success. Seeing such a positive change in this foal was an incredibly rewarding experience. It’s why I do what I do.